The Columbia College Chicago Theatre Department is thrilled to announce that alumnus Michael Matthews (BA ’99), artistic director of the Celebration Theatre in Los Angeles, will be honored for career achievement in direction by the Los Angeles Drama Critics Circle at the organization’s 2016 awards ceremony, which will honor excellence in theatre seen in Los Angeles in 2015. Matthews, one of the busiest and most respected stage directors in the Los Angeles theatre scene, graduated with honors from Columbia College Chicago in June 1999. He received a BA in Acting but also took courses in the Theatre Department’s Theatre Directing Program. He will receive the Milton Katselas Award for career or special achievement in direction at the L.A. Drama Critics Circle Awards on March 14. The award is named in memory of Broadway and film director Milton Katselas. 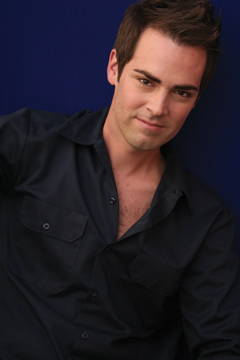 Matthews‘ extensive stage directing credits in Los Angeles include Failure: A Love Story (Coeurage Theatre Company), for which he won the 2015 Ovation Award for Direction of a Play from the L.A. 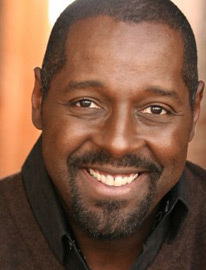 Stage Alliance, and the musical The Color Purple (Celebration Theatre), for which he won both the 2013 Ovation Award and the LA Weekly Award for Direction of a Musical. Other recent credits include Celebration Theatre’s productions of What’s Wrong with Angry?, The Women of Brewster Place: The Musical, Beautiful Thing, Take Me Out!, and The Bacchae, for all of which he was nominated for Ovation Awards. He also received NAACP Image Awards for The Women of Brewster Place and Take Me Out! Matthews’ recent staging of the Los Angeles premiere of Dream Boy for Celebration Theatre runs through March 20. For tickets and more information, click here. Matthews also directed the Los Angeles premiere of Bootycandy for Celebration Theatre last fall. 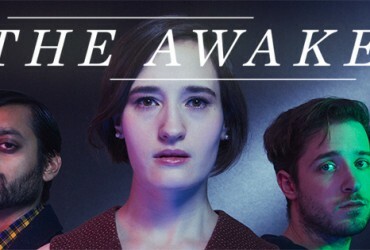 The show is nominated for the 2016 Los Angeles Drama Critics Circle Awards for production, writing, and ensemble performance, and cast member Michael A. Shepperd — a former Columbia College Chicago acting student — was nominated for featured performance for his work in the play. Shepperd is also nominated in the lead performance category for his work in International City Theatre’s production of Fences. Prior to moving to Los Angeles in 2004, Matthews was active in Chicago as a director following his graduation from Columbia College, winning Joseph Jefferson Award nominations for his stagings of What’s Wrong with Angry? (Circle Theatre), In the Blood (Circle Theatre), and Porcelain (Trap Door Productions). The 2016 Los Angeles Drama Critics Circle Awards will be presented on March 14 at the Ann & Jerry Moss Theater at New Roads School, in the Capshaw-Spielberg Center for Arts and Educational Justice, located in the Herb Alpert Educational Village, 3131 Olympic Blvd., in Santa Monica.